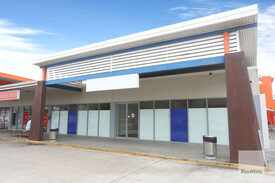 An ideal 91m &xB2; retail or office space has come available in the heart of the Burpengary shopping precinct. Situated on busy North Shore Dr in Burpengary it sits next door to one of the most popular restaurants in the area. Contact Craig Chapman today for more information or to arrange an inspection.